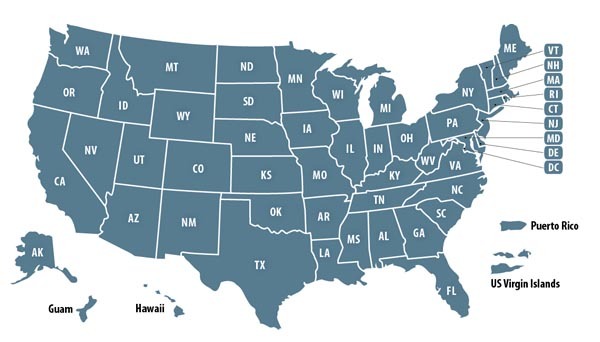 James E. Franklin, LLC Provides Land Surveying Services in New Hampshire, Massachusetts and Connecticut. Land Surveying and Mapping Companies owned by past military and present military members. 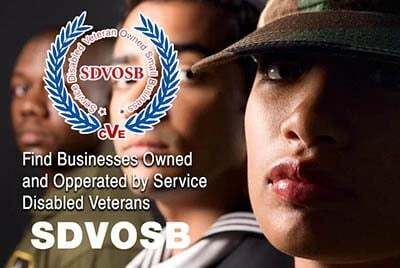 Veteran Owned Businesses (VOB), Active Duty Military, Reservists and Service Disabled Veteran Owned Small Companies (SDVOSB) of the United States Army (USARMY), Air Force (USAF), Marines (USMC), Navy (USN), Coast Guard (USCG) and National Guard specializing in offering land surveying and mapping services.